Artichoke hearts are not only delicious, but they may also help trim belly fat. 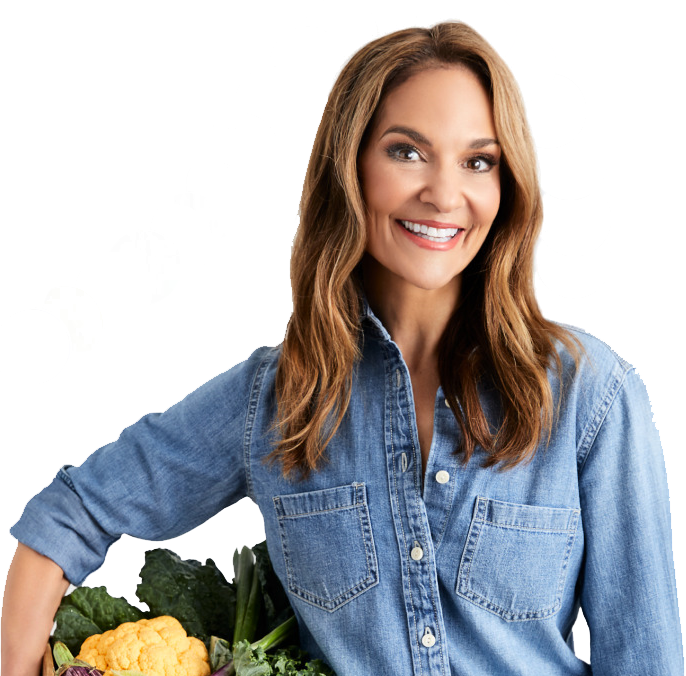 The fiber-rich vegetable is a prebiotic, nondigestible components that feed probiotics, the good bacteria in your gut that can help maintain a healthy weight, among other benefits. 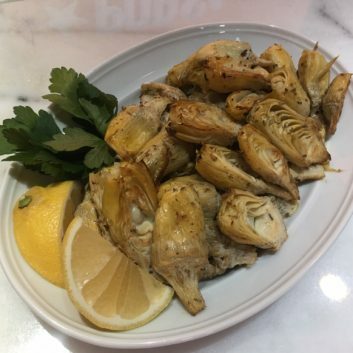 Try artichoke hearts in this simple and scrumptious recipe, which can shine on its own or brighten up any dish; add them to salad, on top of fish, as a side dish or dip them in aioli. They’re best served warm or at room temperature. Preheat oven to 400˚. Pat artichoke hearts dry on paper towels to remove excess water. In a medium bowl, combine olive oil, lemon juice and remaining seasonings. Add artichokes to bowl and stir to evenly coat. Spread out artichoke hearts in a single layer on a foil-lined baking sheet. Bake for 15 to 20 minutes or until golden brown and crispy. Serve warm right out of the oven or at room temperature.